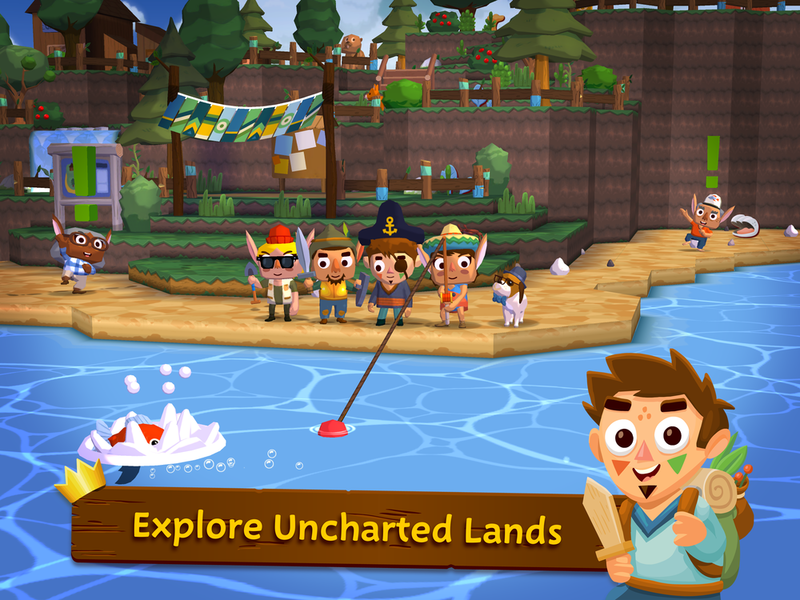 Follow in the footsteps of the great captain Seabeard and explore a giant ocean teeming with islands to explore! 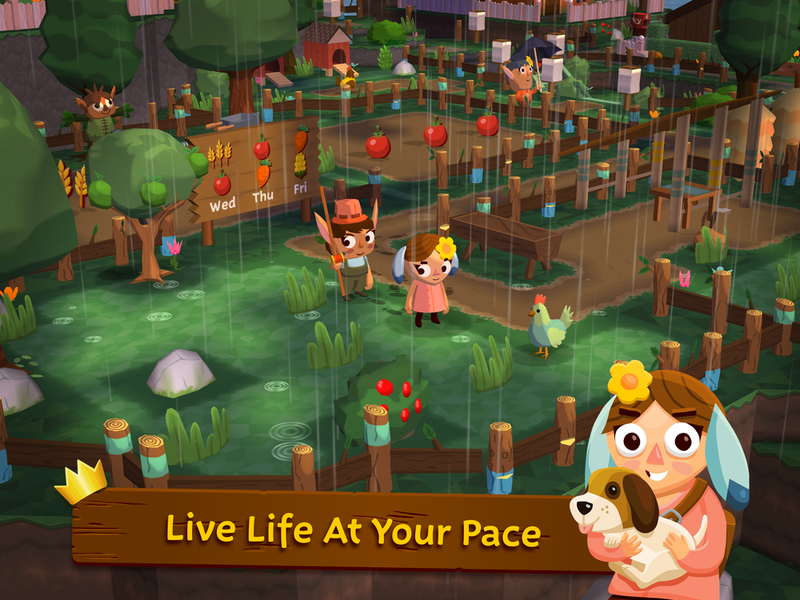 A world in your pocket - Discover a rich, charming world that you can jump into anytime, anywhere. The oceans of Seabeard are filled with surprises around every corner. Make new friends - Meet the Doza, Yorubo and Nook tribes and the fascinating characters that inhabit Seabeard’s villages, farms, holiday resorts and dungeons. The quest generation system will ensure that there is always a villager in need of your help. Recruit an expert crew - Engage in a huge variety of activities: from sailing and fishing to combat and cookery. Build your team from a one-man band to a crew of legend! Revive your trading empire - Set sail to discover lucrative trading routes and source rare and valuable items. Rebuild the legendary trading capital, Accordia and hire the finest market traders. Conquer the seas - Set sail to encounter the challenges of the ocean, from feeding whales and rescuing shipwrecked passengers to battling with menacing sea monsters.